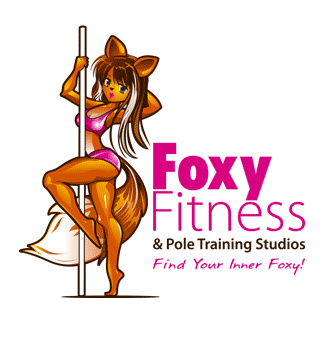 Explore the Art of Pole Dancing with a pole class geared towards increasing your pole abilities and skills. Get sleek and strong through moves, climbs, grips, and inversions while you build your pole knowledge, confidence, and maybe even a great performance. There are no upcoming “POLE (Tricks & Climbs)” classes on this day. I LOVE Shawanda, she is everything and my fav instructor!!! ♥️♥️♥️ I always learn so much with her. Also, Virgil is wonderful and kind. My fav studio. A lot of fun and good instruction. Would go back. The staff were friendly. This class was half Semi Private lesson and half Open workout. It was nice to have the instructor ask what we wanted to work on. This class was so fun &amp; empowering and I feel like I learned a ton just in one class. Rebecca was so patient and encouraging for a first timer (like me). 10/10 recommend and will definitely go back! Really enjoyed the class! Rebecca was great she gave each of us one on one time to practice and learn new tricks. Def coming back!